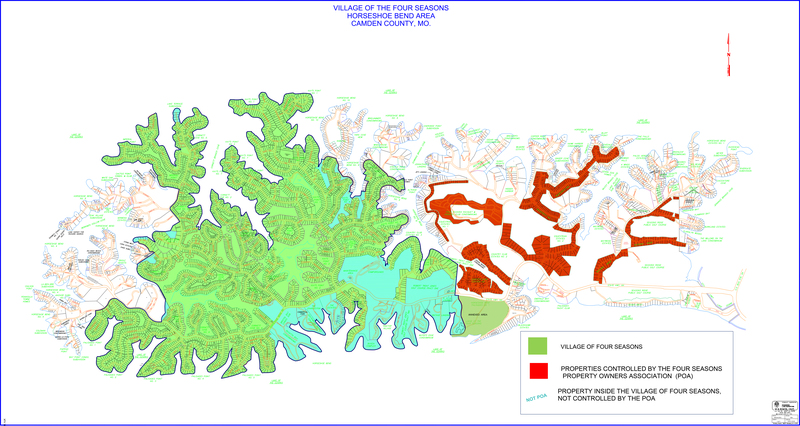 The map below shows what is considered part of Four Seasons, what properties are controlled by the Four Seasons Property Owners Association (POA), and what properties are inside the Village of Four Seasons and NOT controlled by the POA. Below are the current properties for sale in the Four Seasons MO area. 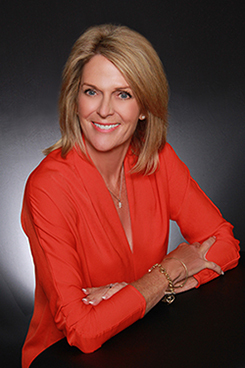 If you have any questions or would like more information regarding any of the properties for sale, please contact Team Jane Kelly by giving us a call at 573-302-2316.